Reliable products and flexible payment methods aren’t the only ways we support your business. We also support you and your customers throughout the lifespan of your solution—from implementation to ongoing training. Our team uses its extensive industry experience to provide specialized insights into your payment solutions. We know security is a big deal. That’s why we created our alert system. We monitor individual and daily transactions for anomalies in processing, so you and your customers stay safe. 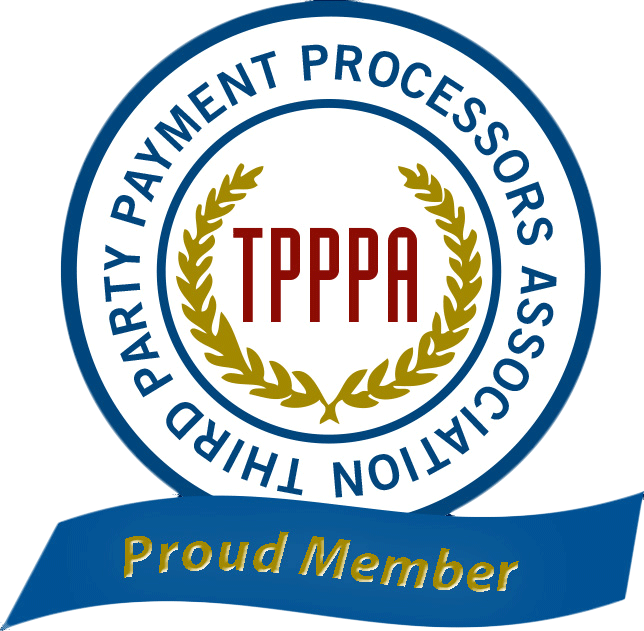 It’s our mission to get your payment processing solution up and running as quickly as possible. 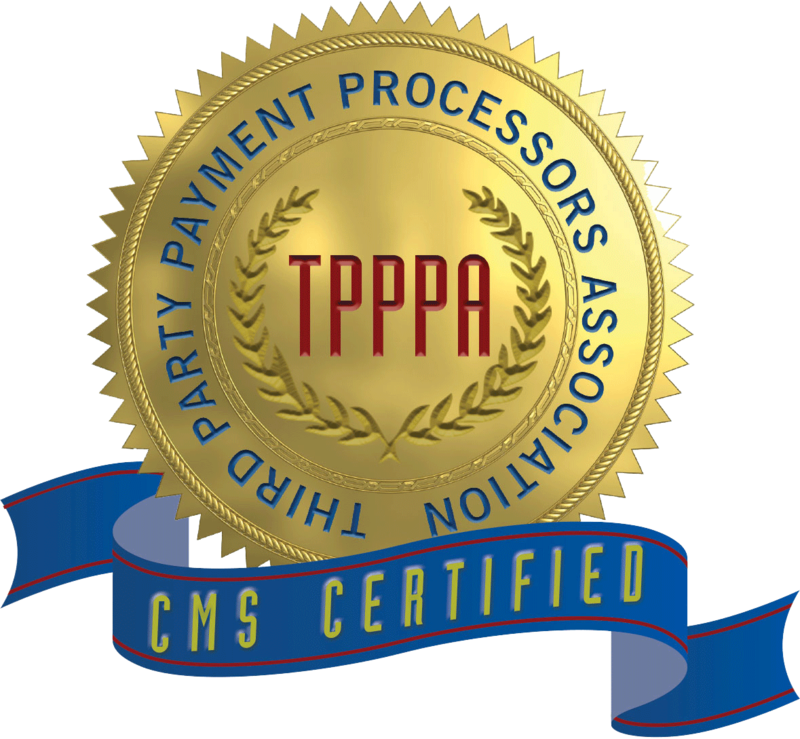 We ensure all of your technology is fully compliant and ready to accept payments. Most of our clients start accepting payments in less than three weeks. We provide the proper processes and store authorizations based on the NACHA guidelines. We help with your PCI compliance, so you can focus on what matters most—your customers. Once your payment processing solution is live, we train your employees to ensure they are completely comfortable using it. When your customers have conflicts with their payments, we have the 24/7/365 support you need to come to a sound resolution. Help is always just a call away—even on holidays.